Whoever you are and wherever you are on life's journey, you are welcome here! You can read more about who we are by clicking here. This website is an interactive forum for sharing our church's many gifts: its ministries, special programs, and people. But stop by and see us in person at worship or one of our many activities. All of the latest news and near-time upcoming events are posted here on the home page, though a synopsis of the items is published in the Judea Journal, our monthly newsletter, available in our Resource Center. Our calendar is updated regularly, so check it often for special services and other programs. Can't find what you need? Please let us know! 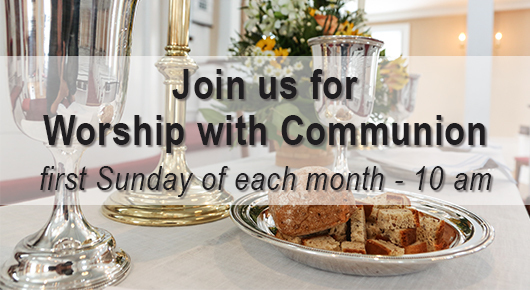 Please join us for worship on Sunday mornings or contact us to find out more about our programs for children and adults, including Christian Education and spiritual practice, youth or adult choirs, New Beginnings Single Life Ministry, or any of our other missions and outreach programs. Click on image to go to ChorusAngelicus website for more info. Are you a member? Do you want to be a member? Did you feel like you should vote for our new pastor but weren’t sure if you could? We would love to have everyone who is interested in being a member, become a member. For more information, see the info sheet on the table in the back of the Sanctuary or Click Here. If you feel like you want to be a member, please let Karen, myself or a member of the Council or Deacons know. We would love to have you and have everyone feel included!! 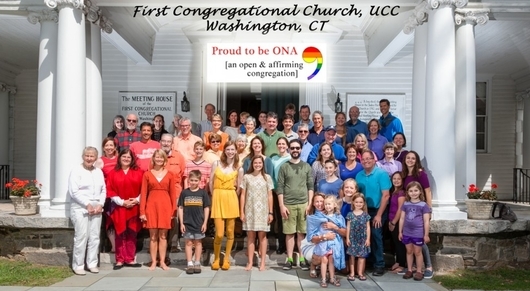 Be a delegate and learn more about our denomination and the good work it does in Connecticut! Represent our church as a delegate and learn more about our denomination. At a first-of-its-kind event on Friday, more than 30 people from 11 Connecticut Conference churches came to the Legislative Office Building to meet with three legislators who are members of CTUCC churches. They talked about issues ranging from environmental protection to gambling to economic justice and reproductive rights. "Do you like to sing? Come join with Jesse and a fun, friendly group here at First Church as we gather twice a month to sing for the morning worship service. Just contact Jesse at music@firstchurchwashingtonct.org to add your name to the choir email list to receive notifications. No experience necessary!" Food Bank - Have you made a donation lately? Eating does not have a season. Won’t you please pick up a few extra items for the cart so that those who need it can have some nutritious food or personal care items they might not be able to buy this month. Remember, the money starts running thin towards the end of the month – before it finally runs out in that last week, or before. Donations are especially needed NOW. A list of items is available in the cart or online. 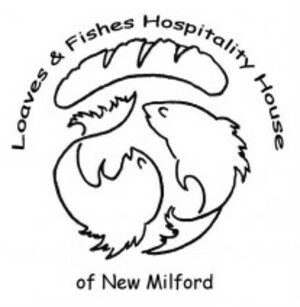 Our donations are currently being directed to the New Milford Food Bank. We are 620th MCT out of Ft. Drum, NY with limited resources for items. My team consists of all males. Our PX consists of a 40 ft trailer that has limited items available. Most of the stuff in there are expired or nearly expired. We would appreciate anything sent. Some of my guys have put a list of items that they would like to have. This consists of sunflower seeds, mixed nuts, beef jerky, popcorn, powdered drink mixes, candy and hygiene items. Thank you for your support and we appreciate everything you do to make our experience more pleasant. Silver Lake Registration Time is Here Again! Conference registration is open and brochures with all camp conferences listed are on the literature table in the Meeting House! Those who have attended in the past have probably received their brochures already. If you are new to Silver Lake and will be going into 4th and up, you are elible to attend. Conferences include subject matter for every interest! Silver Lake Registration Time is Here Again! Please help our kids who cannot afford to grow at camp for a week this summer by contributing to our Jack Jewett Fund. Each year, this fund helps to offset some of the cost for our kids to continue to experience God in our world through lively and engaging programs, amazing social opportunities as well as spiritual growth. You may send your check to First Congregational Church, attn: Jack Jewett Fund, PO Box 1285, Washington, CT 06795. Or place a check in the Sunday offering with "Jack Jewett Fund" in the memo line. 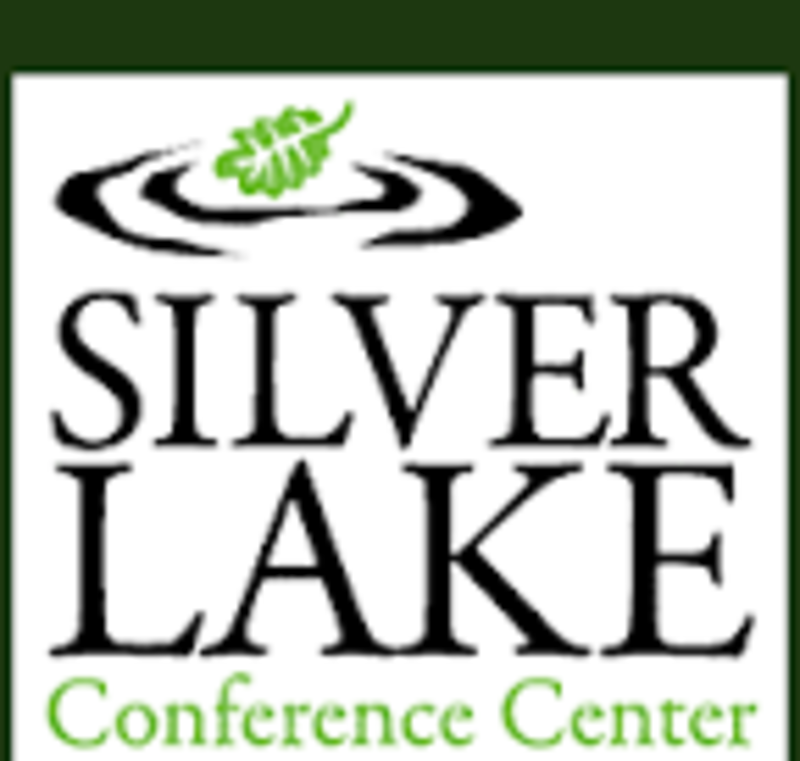 To hear more about it, visit the Silver Lake website for information and an overview video on the home page.